Inside you will find the most-liked, screenplays, pilots and shorts in the horror, thriller, dark comedy and sci-fi space. This year 74 execs voted on #BloodList2016. This is the first year of #FreshBloodSelects, which will share the spotlight, and introduce some new writers and scripts to the town (congrats everyone!) 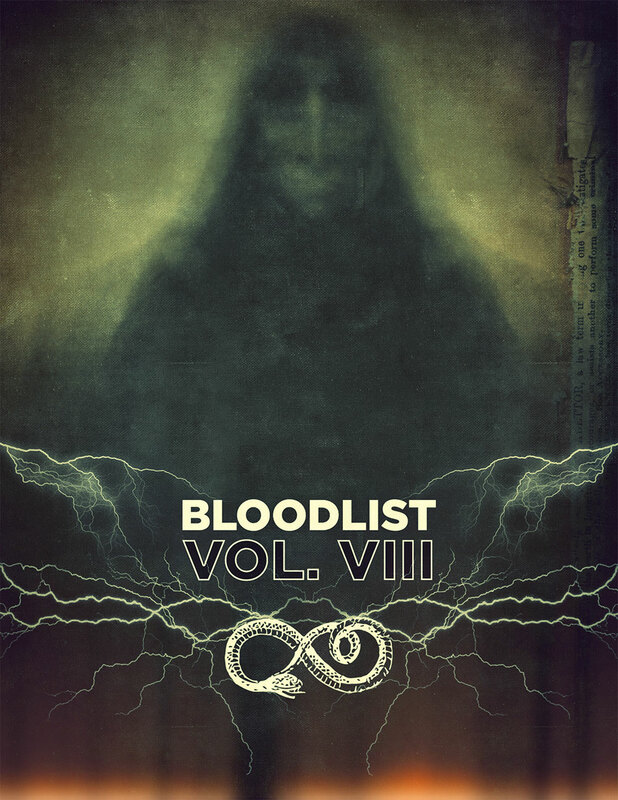 Those selected had submitted their work to the Fresh Blood Initiative on BloodList.com. There were 386 submissions. These are the top picks. This year’s list is filled with murder, mayhem, possessions and thrills. Any attachments / additional info: Alex Mace and Derek Dauchy (Davis Entertainment) are producing. Any attachments / additional info: This is set up at Fox with Noah Hawley attached to direct. Any attachments: Kaplan/Perrone Entertainment & Lost City are producing. Any attachments / additional info: Reed Morano (Meadowland) is directing the Automatik Entertainment is producing. Elle Fanning & Peter Dinklage are attached to star. Logline: It’s the summer of 1984, the perfect time to be 14 years old and free. But when neighborhood conspiracy theorist Davey Armstrong begins to suspect his police officer neighbor might be the serial killer all over the local news, he and his three best friends begin an investigation that soon turns dangerous. Any attachments / additional info: The Canadian directing trio ROADKILL SUPERSTAR (François Simard, Anouk Whissell and Yoann-Karl Whissell) is attached to direct. Brightlight Pictures is producing. Management) Jasper Grey (Fortunate Falls) is producing. This is the first year of #FreshBloodSelects, which will share the spotlight, and introduce some new writers and scripts to the town (congrats everyone!) Those selected had submitted their work to the Fresh Blood Initiative on BloodList.com. There were 386 submissions. These are the top picks. must pursue the charismatic bandit who carries both the stolen loot and a deadly germ.